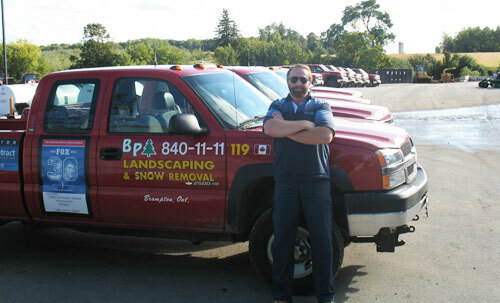 Founded by Brian Perras, BP Landscaping has been providing unsurpassed home and commercial landscape service to the Brampton, Caledon and Mississauga neighbourhoods since 1981. A reputation of quality workmanship and delivering on our promise has enabled BP Landscaping to grow and prosper in today's ever changing landscaping industry. Let BP Landscaping's team of experts assist you in designing, building or maintaining the landscape of your dreams.